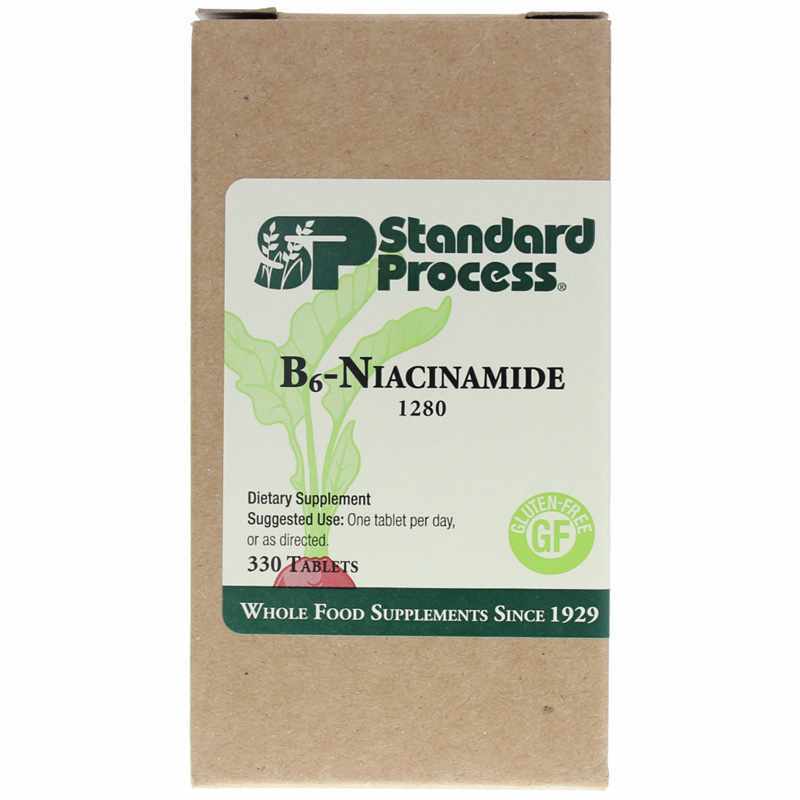 B6-Niacinamide by Standard Process is a natural supplement that contains important B vitamins to support the cardiovascular, digestive, endocrine, circulatory, and central nervous systems. 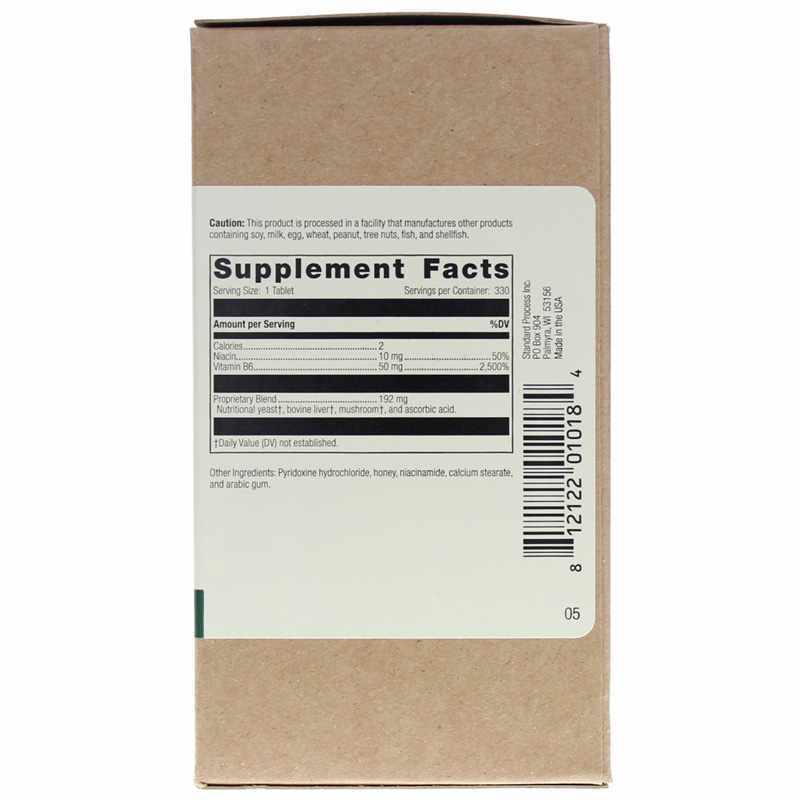 Other Ingredients: Honey, pyridoxine hydrochloride, niacinamide, calcium stearate, and arabic gum. Adults: Take 1 tablet per day or as recommended by a healthcare professional. My husband and I use this B6-Niacinamide per our chiropractors suggestion. We live over 60 miles from our chiropractor, so are very thankful to have a trusted on-line source to buy our Standard Process supplements.